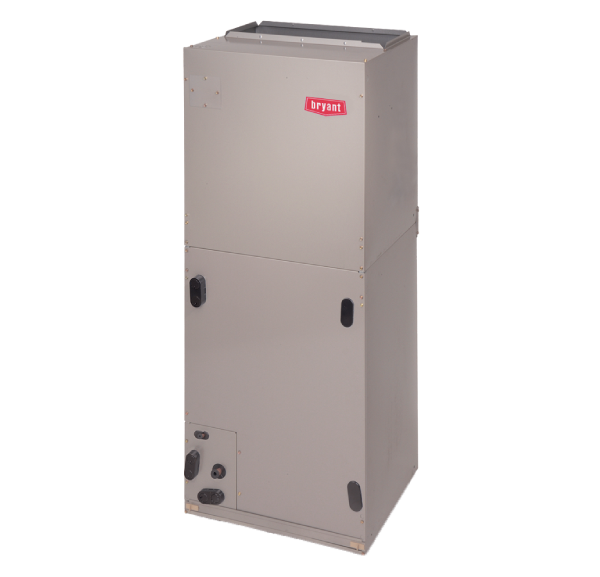 Bryant Preferred Series FV4 air handler with variable speed fan improves home comfort and enhance the efficiency of your hybrid system. Corrosion resistant plated for durability, and engineered to improve your heating or cooling efficiency. The variable-speed ECM blower fan is energy saving and allows for even circulation. The Perfect Heat and Perfect Humidity Technology® work together to provide unparalleled comfort. Perfect Heat ® intelligently stages heat and removes air stratification between rooms and within rooms while Perfect Humidity® can dehumidify a home without a call for cooling. Enjoy comfort without concern. Bryant builds trusted reliability into every product then provides additional peace of mind with warranty protection. 10-year standard parts limited warranty, and separate coil warranties, must be registered within 90 days of installation through Bryant. 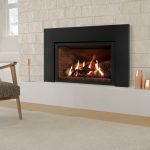 What is an electric furnace? An electric furnace plays the role of a furnace in your home heating but runs on electricity not natural gas, oil or other fossil fuel. About 40% of Seattle area homes have electric heat, although the majority of those have baseboard heat and no ducting. If you have ducting and don’t have gas, chances are you have an electric furnace. 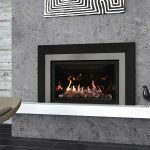 We sell and install many electric furnaces in homes where families are upgrading to a hybrid system, with a furnace and heat pump. 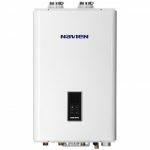 This addition of a heat pump can lower expenses associated with traditional forms of electric heat such as baseboard, wall heat or even old electric furnaces. Why do you offer three different types of air handlers? 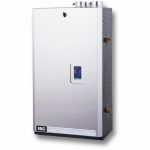 Bryant provides three levels of air handler to meet a variety of needs. The Evolution Series has the latest technology to maximize efficiency and coordination of components in your system, the Preferred Series has high efficiency variable speed fans for smooth, solid delivery and the Legacy series is a more basic and economical choice. All have Bryant’s excellent warranty and commitment to quality.